December 21, 2016 – Toronto, ON – Spin Master Corp. (TSX:TOY), a leading children’s entertainment company, has a long history of donating toys to children in need through its global initiative, The Toy Movement. This month, it is building on its mission to bring inspiration, imagination and joy with a special delivery of toys to schools, hospitals, and local charity organizations in Mexico. Just in time for the holidays, more than 18,000 toys were given to disadvantaged children in Tijuana, Mexico. 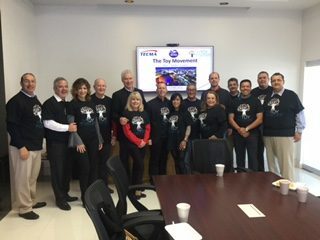 For this activation, The Toy Movement was joined by the TECMA Group of Companies, Western Division who temporarily converted their facilities into a gift factory. Employees from Spin Master and TECMA volunteered their time, talents and skills to organize the logistical feat of moving, sorting, wrapping and distributing the toys in time for the holidays. Working alongside the employee volunteers were students from CECyTE Santa Fe and CBTis 156 who helped wrap and decorate the gifts adding to the spirit of goodwill and holiday cheer. Since The Toy Movement’s official launch in 2014, more than 50,000 toys have been delivered to children around the world. 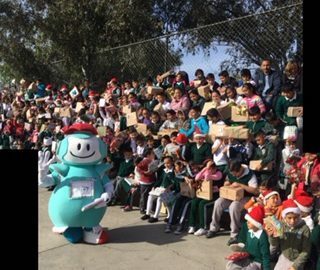 There is another mission currently underway to provide 50,000 toys to children in Turkey. “The Toy Movement is about so much more than making a donation. 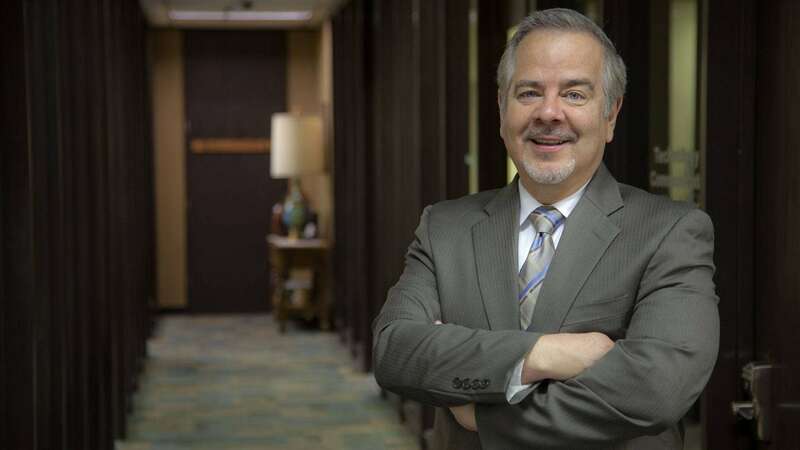 It is about giving kids all over the world the opportunity to play”, said Ben Gadbois, co-founder of The Toy Movement and Spin Master Global President and COO. “This week I had the privilege of experiencing the pure joy when a child opens a cherished gift. It makes all the hard work we do every day worth it for these special moments in life,” said Gadbois. 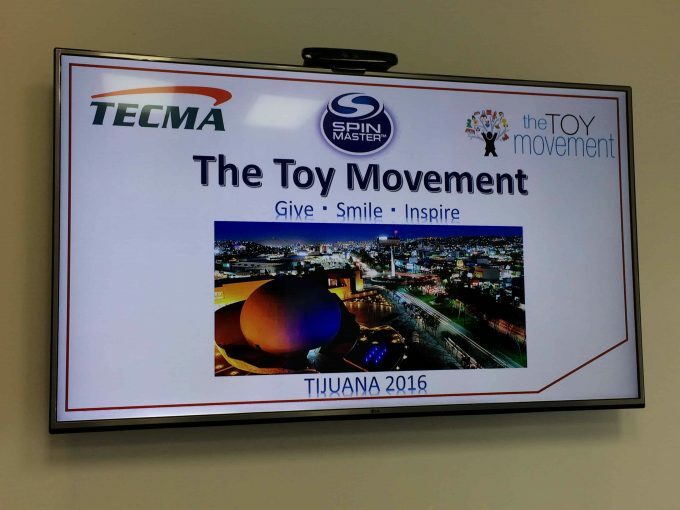 Spin Master officially launched The Toy Movement in December 2014 and its past missions have delivered toys to children in Israel, Jordan and Mexico.